Pot has a dirty little secret. I know, I know... the industry has been through enough trials, right? After all, the entire cannabis industry has come a long way since its days of persecution back in the 1930s by Harry Anslinger, culminating in the Marijuana Tax Act of 1937. And it turns out last year was a game-changing moment for the industry. Look, when Colorado and Washington legalized recreational marijuana for adults back in 2012, it was unquestionably a pivotal moment in time. It was also a long time coming, given that it was part of a longer chain of events that had finally brought us to that point. Now, however, it’s impossible not to see a boon for investors looking to stake a claim in this burgeoning industry... and that’s putting it lightly. The growth potential here is off the charts. Last year, sales of marijuana jumped 30% to $6.7 billion. Sales are expected to explode from here, topping $20 billion within the next five years, and it’s clear the situation will snowball as markets expand and the industry gains momentum with each new vote that passes. Just yesterday, Canada took the first step to implement its nationwide legalized cannabis framework. Thing is, these exploding marijuana stocks have a dirty little secret that nobody seems willing to address. Everything comes back to energy... everything. Granted, that much could be said about any sector of the market, and arguably life itself! But I'm talking about cheap energy, to be specific. It’s the single-greatest catalyst for growth in history. In fact, it’s utterly frightening when you realize how energy could bring the whole operation down while the cannabis industry still in its infancy. It all comes down to electricity. Unfortunately, it turns out cannabis companies are using an incredible amount of electricity to grow their products. Some reports have suggested that these facilities will use more than six times the energy that a regular commercial business expends, and even 49 times the average residence. Remember, this is in Colorado... a state where natural gas and coal accounted for 82% of electricity generation. Still don’t think the situation is grim? I can only imagine how tight things will become as the public war on coal wages on. 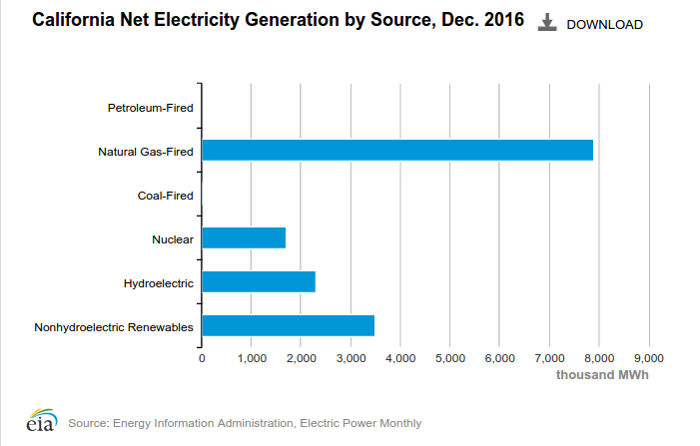 Ever notice when President Trump talks about the future of American energy, it’s almost always natural gas? Sure, he’ll talk about saving coal jobs. He’ll even flirt with solar and wind energy (it’s growth even he can’t ignore!). 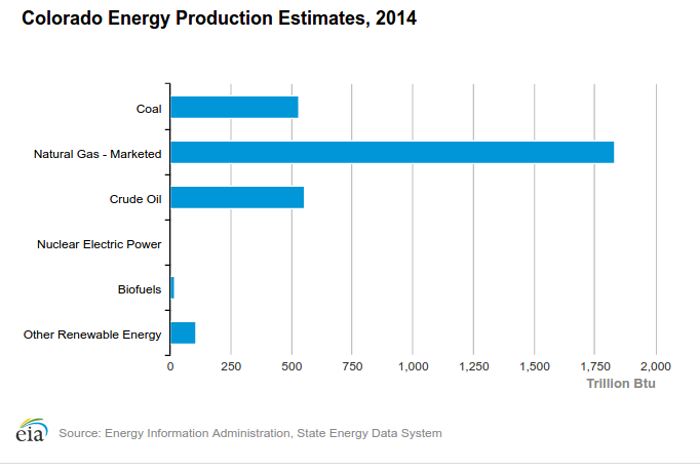 But when it comes to the future of energy production, it’s always about the vast shale gas resources in the Lower 48. In fact, natural gas has just become even more critical for the booming marijuana industry — all thanks to California. I mentioned before that last year was a game-changing moment for the marijuana industry. Although you might’ve been surprised on last year’s election night in regards to who would be running the U.S. for the next four years, the one part of the night that didn’t shock us was when California passed Prop 64. With a population more than seven times that of Colorado, California’s marijuana industry is simply massive. It always comes back to energy, dear reader. And just as I’m sure more and more states will legalize marijuana over the next few years, the reality of the situation is that the entire industry has been called an energy hog. 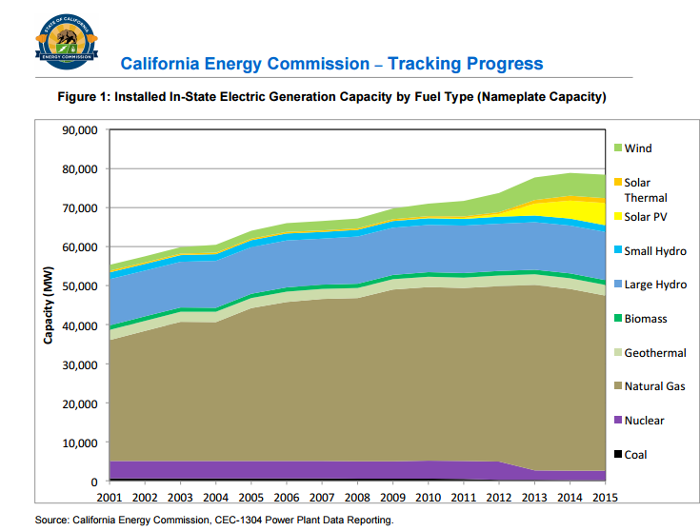 Now imagine the sheer amount of electricity that’ll be needed just to sustain the incredible growth expected in the coming decades. Mark my words: natural gas will be the lifeblood for this burgeoning cannabis industry. Energy and Capital editor Keith Kohl questions whether or not we should really feel nostalgic for coal. Lithium and Cobalt: Where's It All Coming From? Lithium is skyrocketing and taking cobalt with it. But through all the hype, we still have to ask: where are the new supplies we're going to need coming from? Is Plains All American the Perfect Trump Oil Investment? Energy and Capital editor Keith Kohl questions whether Plains All American is the perfect pipeline stock for investors.